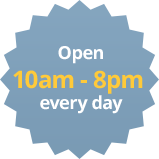 2018 marks the tenth anniversary of the French Market (2008 – 2018). So it’s time for a big party! Every year, our team is eager to open the market, to meet with you again, and to share our culture. 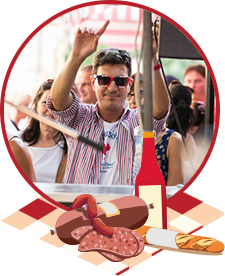 Join us for our 10th anniversary celebration: 5 days of good humor, gastronomy, excellent wine and sweet pleasures. What’s new with this year’s market? Thanks to our ingenious system of smaller stands, we will welcome even more exhibitors to the market this year. We will host new vendors of organic wines from Cévennes, terrines of the black pig from the Limousin region, as well as virgin oils from Huilerie Beaujolaise. which will join our festivities this year to introduce virgin oils from roasted almonds and pumpkin seeds… This year’s market doesn’t stop there! We will also have a chance to taste some “Parisian” drinks: try a Rascal, a Monaco and a beer Picon! Pass the drinks please! 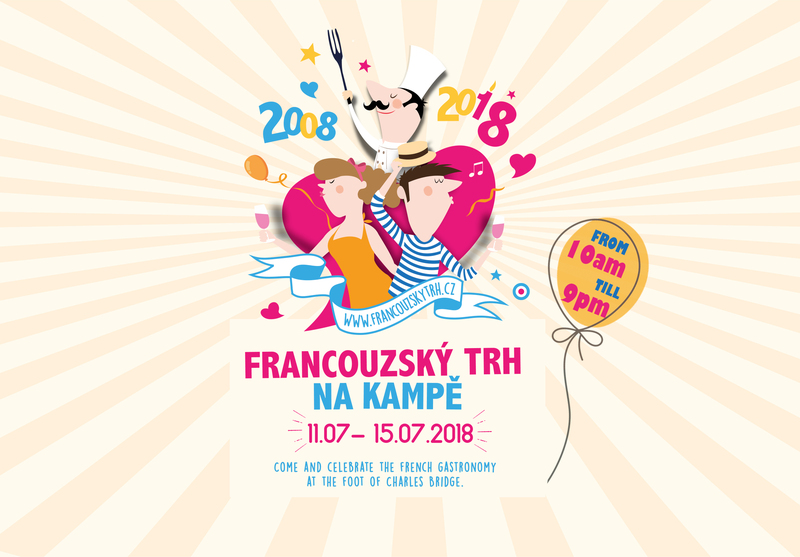 In our 10th year, The Kampa Market continues to mature like good wine, and its reputation grows beyond the borders of the Czech Republic… just like French gastronomy! Since January, we have been receiving requests for information from Germany, Austria, Italy, England, and Russia… Some Prague tour operators have even included us in their program! To see the new products and exhibitors look at our website section with the program and exhibitors. We look forward to seeing all of you at our 10th anniversary! See you soon, the entire markets team! KAZAK Communication, s. r. o.